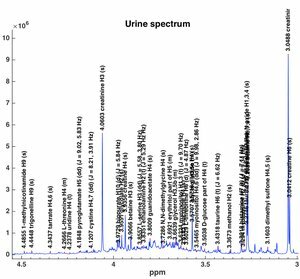 we would like to share with you a very recent publication from our group, where we have developed an NMR-based metabolomics tool, that could be very useful for urine studies. Takis, P.G., Schaefer H., Spraul, M., and Luchinat C., Nat. 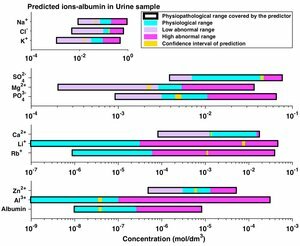 Commun., 8, (2017), doi:10.1038/s41467-017-01587-0. If you want to have more information about the Urine shift Predictor please click here. To directly use the software, please click here.